This week we celebrate entering the third year of this blog. We started with the book of Vayikra back in 2010 as an expanding process of the messages in the book “God's Love”. The book is the result of notes taken during four years studying the mystical approach to Orthodox Judaism by the Chassidic tradition, presented from a philosophical perspective. 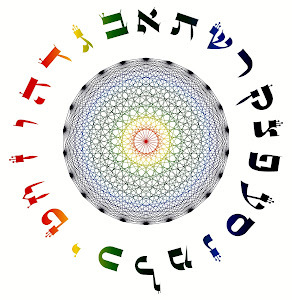 The idea is to convey the messages with a concrete and practical understanding of Jewish mysticism's abstract concepts, and apply them to material reality. We do this by going to the point of what is so “spiritual” about Judaism, and that is God's Love and our connection with Him. That's been the concealed purpose behind His Creation, hidden by us and not by Him, for His Love is already proclaimed and manifest. To confirm this we only have to take a look around. 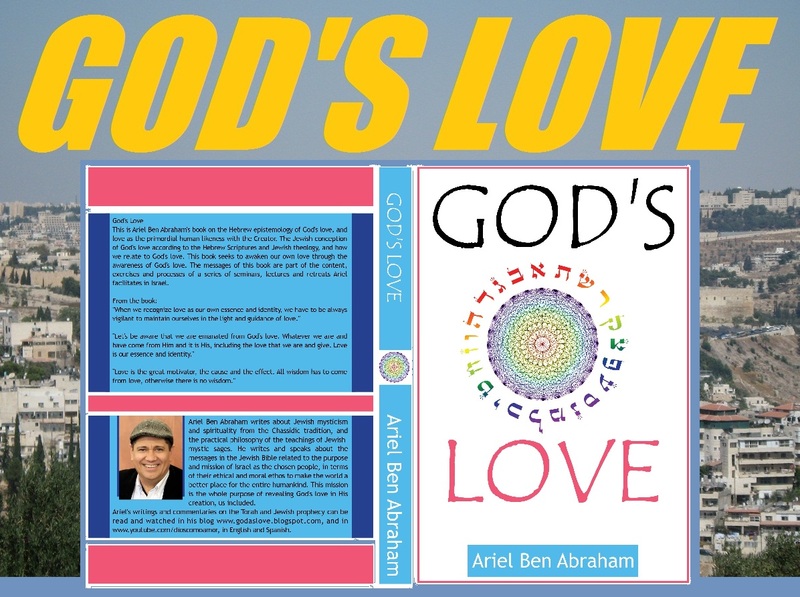 We explain in the book that our Sages did not deliberately hid God as Love, and rather focused on the ethics and morals of Love as its ways and attributes in order to safeguard individual and collective peace and harmony. After all, Love is about good deeds and not good intentions. 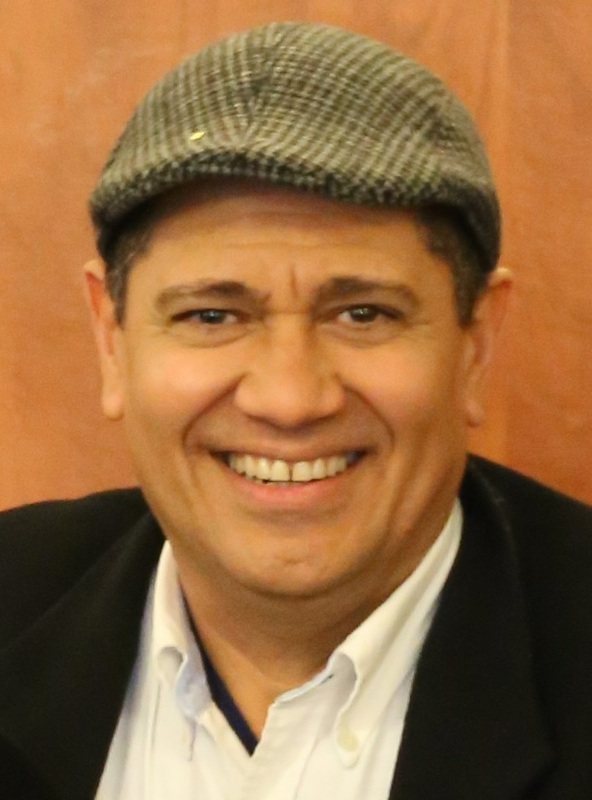 We hope that maybe now, in our current times, most of us humans in general and Jews in particular are prepared in our consciousness to be aware of Love as our true Essence and identity, as the material reflection of God's Love. After this celebratory preamble, let's comment for the third time on the first portion of Vayikra. Most of the book of Vayikra refers to our direct connection and relationship to the Creator, defined in the Torah as the priesthood, and this is why this book was named “Leviticus” by non-Jewish sources. This connection and relationship with God occur primordially through the study of the Torah, the fulfillment of His Commandments, and the offerings (“sacrifices”) we elevate to Him in order to be close to Him. Our Sages question the point of presenting “meal” offerings to the Creator, knowing perfectly well that He does not “need” anything from us but all the way around. They quote King David to reaffirm the point. Hence, it is about us and our attitude toward God's Love that make us desire to come close to Him, as it is also indicated. Our offerings to Him are the traits, qualities and dimensions of our common Essence with Him, and all these as expressions of our Love as the guide and conductor of all our ways. This is the sweetness we experience and rejoice with, as we also delight in His Glory that is His Love. Our Sages too refer to this sweetness when they say of a large ox, “A fire-offering, a sweet savor”; of a small bird, “A fire-offering, a sweet savor”; and of a meal-offering, “A fire-offering, a sweet savor.” They teach us that for God this “sweetness” is the same whether one offers much (an ox) or little (a dove) from him, as long as he directs his heart (Love) to Heaven (to honor God by being and doing His ways and attributes). This sweetness is embraced by humbleness as our means to manifest Love in all we are and do, because humbleness is the empty vessel to pour God's will in our lives. The Sages illustrate this with a story. As we have mentioned in other commentaries, the bull represents ego as the driving force we must elevate to the Creator's will, through the highest awareness of our connection with Him (represented by the priest in the Temple), and we do this through Love as the natural conductor and guide of all levels and dimensions of consciousness, ego included. The poor man represents humbleness as the means with which we convey Love (the hay) to feed and direct our driving force to the service of God. In this sense, humbleness and Love are greater than ego's materialistic desires (the bull). In this regard ego's agenda is excluded from any of our ways, means and attributes to honor God's Love and His will. In this case leaven represents pride as self-enlargement, and is one of the reasons that our forefathers ate unleavened bread (matzah) during the Exodus from Egypt. Let's be mindful that every level of consciousness must be an empty vessel to be filled with God's ways and attributes, and never forget that these do not cohabit with anything different from them. Honey represents sensuality under the control of ego's fantasies and illusions. Our Sages also remind us that God does not relate to one who is full of himself, and He says about the prideful one that He does not dwell with him in the world. In the total awareness of our Love and God's Love with their common ways and attributes, peace also becomes the cause and the effect. Our Sages teach that the peace offering is not intended to atone as the other offerings, but exclusively for the enjoyment and delight to be close to the Creator. What is peaceful about it is the fact that the person who brings this offering, the priest and God share together the offering. This makes it the perfect offering because there are no other reasons except for enjoying our connection with the One who gives us life and all that we are and have. This awareness safeguards our freedom from any entanglement in ego's fantasies and illusions, and in this freedom we celebrate His Love as our sustenance and the Essence from which He created us. In this connection we realize that our Love is His Love that nurtures us, and in this awareness we know that our Love is the bond with His Love. Our enthusiasm (“all the fat”), as the greatest happiness and enjoyment, is what He wants from us: to be happy and rejoice in this world. Our utmost satisfaction, fulfillment and delight are to realize that God's Love is our true Essence and identity. The portion ends with the atonement for transgressions against our fellow man, and are defined as betrayals against the Creator. Lying becomes a breach of trust and allegiance against our very Essence and identity. One of the synonyms of Love is truth, and such as there is no room for anything different than its attributes, and the context of Love is the ways we relate to our fellow man. All the ways and means of Love are truth as the Psalmist points it out. Love and truth are inherent to one another. If there is no Love there is no truth, and if there is no truth there is no Love; therefore without them there is no Redemption. God's Love is the truth of His ways and attributes, and all we call truth in the material world and in every level of consciousness must be in consonance with His truth. There is one Love, and that is God's Love; and one truth that is God's truth.